Over the past decade Australia has experienced a significant increase in the standard and professionalism of Catholic youth ministry. From local parish initiatives, school formation programs and World Youth Days (WYD), the requirements and expectations of youth ministers have been ever increasing. BBI has been part of this journey over the past 10 years, offering Australia’s first certificate in Youth Ministry over seven years ago; hosting the ‘Builders and Dreamers’ youth ministry symposium in 2006; offering units of study around the WYD experience in 2005, 2008 and 2011; and now by offering the University of Newcastle/ BBI Graduate Certificate in Youth and Campus Ministry. Together, the BCPL and The BBI would like to bring another “first” to the church community of Australia. A scholarship program for youth ministers to take their ministry and formation to the next level. Three Scholarships are being offered through The Broken Bay Institute and they include the following: One full scholarship (valued at $5,140) and two half scholarships ($2,570 each), for study of the Catholic Youth Ministry and Campus Ministry Certificate. 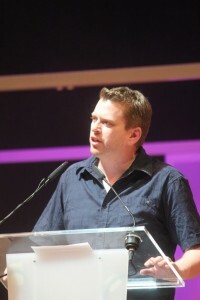 These scholarships are to be used for study in 2012 and 2013. Senior Youth Ministry Projects Officer of the BCPL Mr Malcolm Hart said the scholarships are another exciting moment for Catholic youth ministry in Australia. 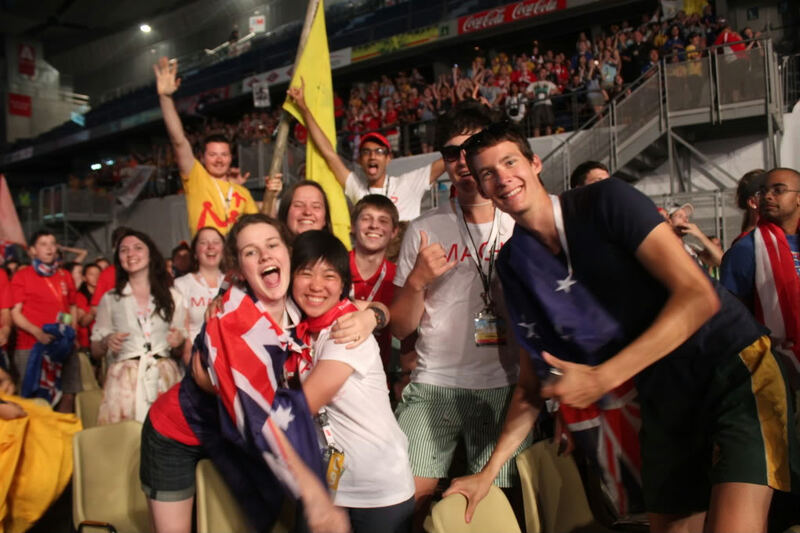 “WYD 2008 and subsequent youth ministry programs in Australia have captured the hearts of young people and youth ministers, but retaining them and inviting them into future ministry roles has always been difficult. Having accredited courses which provided acknowledgment of learning through our ministry is extremely important”, he said. BBI Director, Dr Gerard Goldman also celebrated this announcement by sharing his passion for supporting the youth ministry community and church community in Australia. “BBI has been committed to supporting youth ministry in Australia over the past 10 years by providing accessible and comprehensive programs. During this time BBI has had over 100 students study our WYD course with another 100 students completing studies in youth and campus ministry”, he said. As Australia gears up for the Australian Catholic Youth Ministry Convention in 2012 and participation in another WYD in 2013, this is a unique opportunity those who are considering study. Details of the Scholarship and applications can be obtained from www.youthministry.catholic.org.au or from Malcolm Hart via youthministry@catholic.org.au. For media enquiries or to arrange interviews with Dr Gerard Goldman or Malcolm Hart please contact Beth Doherty on 0407 081 256.